In Boston, Massachusetts, Dr Sara Lazar has used a technique called MRI scanning to analyze the brains of people who have been meditating for several years. She compared the brains of these experienced practitioners with people who had never meditated and found that there were differences in the thickness of certain areas of the brain’s cortex, including areas involved in the processing of emotion. She is continuing research, but she believes that meditation had caused the brain to change physical shape. The Chakra is a subtle energy center which cannot be normally perceived. A chakra is a center of activity that receives, assimilates, and expresses life force energy. The chakras are like batteries. Every day we are exhausting them and every night we are doing recharging. But in one point we are exhausting more then recharging. If we are not taking any action to correct this unbalance, very soon our subtle problem becoming physical problem. The human being has seven major Chakras and these correspond to autonomic nerve plexuses which are explained below. Second Chakra, situated above the sacrum bone. On the physical level this center plays an important role in controlling the abdominal organs such as the liver, kidneys and the large intestines. The reproductive organs of the woman are also partly controlled by this center. It also determines the concentrative power of the attention, it’s sharpness. In our body this Chakra controls the stomach, the pancreas and many other organs around the solar plexus. Material satisfaction and a sense of a calm arising from a healthy Nabhi Chakra allows our attention to turn to subtler things. The Void, the Ocean of Illusion (Bhavsagara) surrounds the 2nd and 3rd chakras: the Swadisthana and Nabhi chakras. When the Kundalini is awakened the ten valencies (The Ten Commandments) are awakened within. The religion becomes innate, and our whole priorities change. 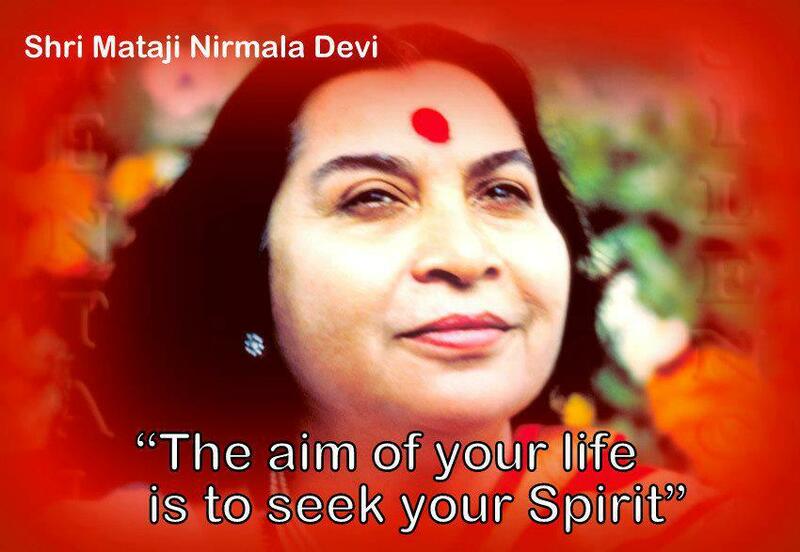 For, the religion in Sahaja Yoga is the ultimate of every religion of any form. It is not limited to one religion, but has the best of all religions. All real religions are leading to one aim, to one goal. That goal is to achieve Self knowledge through our second birth. Qualities : Creation/ nourishment of antibodies, compassion, pure love, complete sense of security, confidence, auspicious boundaries (Maryadas), joy of the spirit. 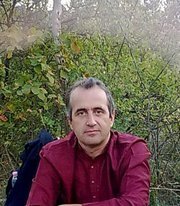 Causes of Catch : Insecurity, motherhood/ fatherhood problems, fear, Hatha Yoga, atheism, no seeking, inconsiderate behavior. Diseases : Asthma, heart problems. On the physical level the Heart Chakra (also called Anahata Chakra) controls our breathing, the action of the heart and the circulation of blood. This chakra is placed behind the sternum in the spinal cord and produces the anti-bodies till the age of twelve years. 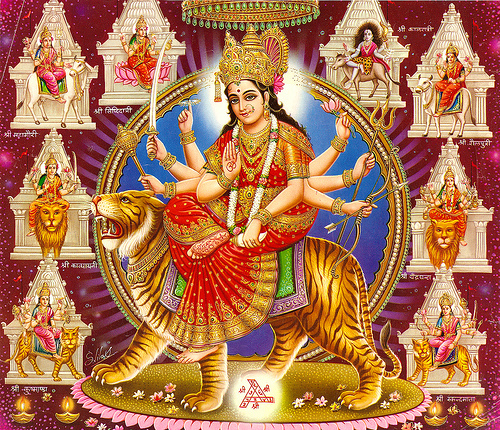 These anti-bodies are circulated into the whole body to be ready to fight any kind of attack on the body or mind. If there is any attack on the person, these anti-bodies are informed through the sternum. Physical Aspect :Throat, neck, mouth, teeth, face, nose, tongue, ears and ankles. Causes of Catch: Guilty feelings, feelings of superiority/inferiority, sarcasm, criticism, lack of witnessing . Situated at the level of the throat, this center controls all our articulation and our communication, the movement of our hands and arms, our facial expression and our speech, as well as the senses of taste and smell. On the physical level it caters for the Cervical Plexus. Qualities : Forgiveness, humility; dissolves ego, conditionings, false ideas and misidentifications. Physical Aspect : Pineal and pituitary glands. Causes of Catch : Roving eyes, self-centeredness, hatred, lack of forgiveness, harm to self/ others , self pity, inability to forgive oneself, aggression, egoism, futurism. 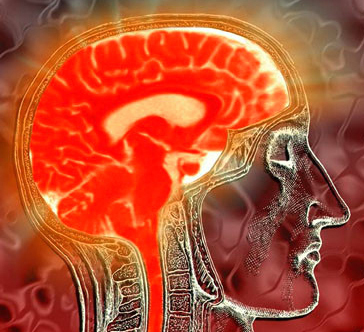 The Agnya Chakra sits behind the forehead, at the base of the brain, which it controls. When the Kundalini passes the Agnya Chakra, our mental activity ceases, silence and enlightenment takes place. This centre caters for Pituitary and Pineal body which manifest the two institutions of ego and superego within us. 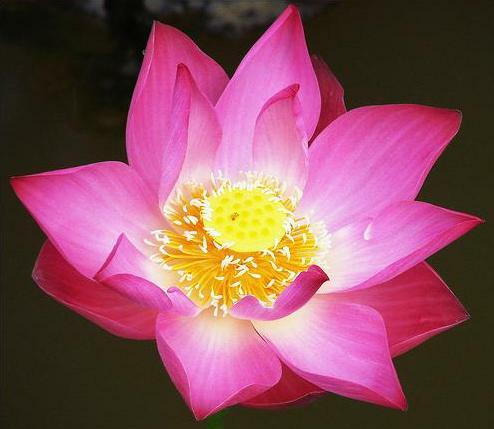 The Sahasrara Chakra is the lotus of a thousand petals whose physical expression is the thousand nerves distributed under the surface of the skull. 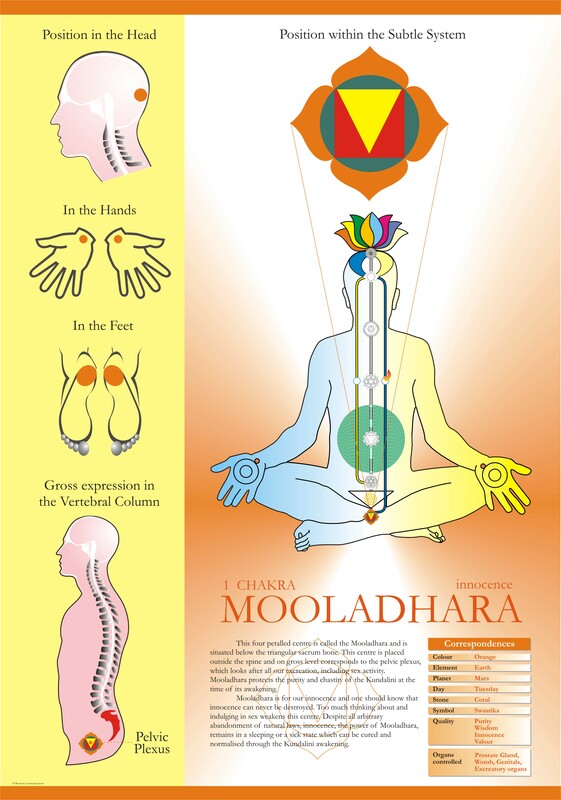 It is the integration of all the lower Chakras and their powers. Here takes place the integration and synthesis of all the worlds’ religions. It is our spiritual destination. The Sahasrara is the tabernacle of the higher synthesis between our consciousness and divinity. To express the glory of this dimension, words (as do thoughts) fail. A pulsation is sometimes seen at this level during Kundalini Awakening. Like the Sushumna, the Kundalini is normally in a potential state. When it is awakened it ascends through the Sushumna, across the void to the top of the Sushumna. When the Kundalini emerges at this point, Yoga is said to have taken place. Yoga is impossible without Kundalini Awakening. There are a lot of Historical sources about Kundalini. Kundalini is the power of pure desire within us, a motherly and soothing spiritual energy which lies dormant in the sacrum bone, at the base of the spine. 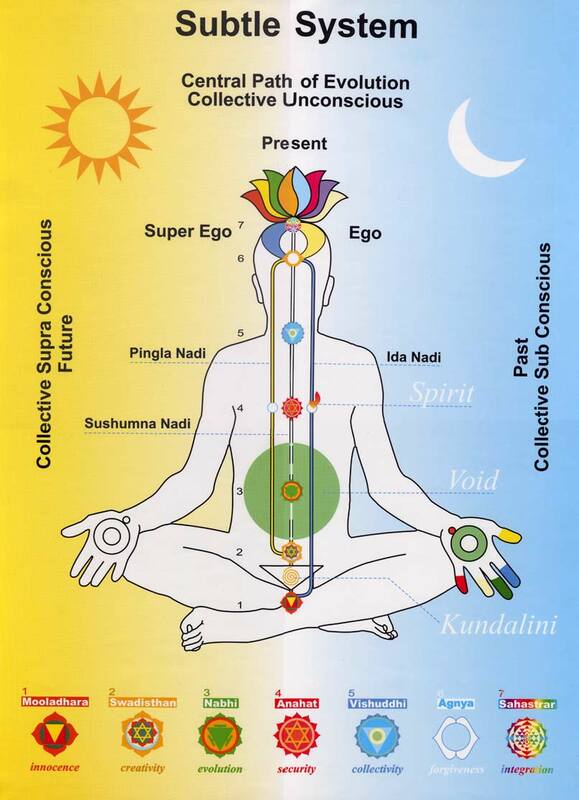 Awakening the Kundalini has been for ages the main goal of all religions and spiritual traditions of the world. The Kundalini gives us the connection to the divine all pervading power. She is the spiritual mother of each and every one of us, who nurtures and energizes our spirit. She has always been with us and gives us the capacity for love and compassion. She emits the impulse to search for something higher, for spiritual seeking. She generates the power of pure desire – the power to evolve and to become one with the spirit. In the Christian tradition, the Kundalini is the Holy Spirit. Her awakening is the true baptism. 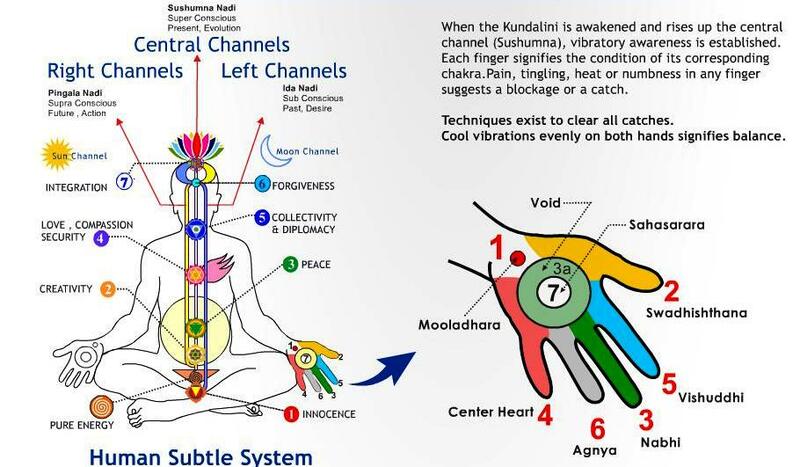 After the Kundalini has been raised through self realization, it is important to meditate and become thoughtless in order for it to rise again and help clear any of the damage done to the chakras. This is possible only through Kundalini awakening (self-realization). to clear any blockages we may have on our chakras. “He is very sharp.”, “He is very smart”, “He is open hearted”, “He is chickenhearted”. Should we follow our heart or our mind? From the medicine we know that when the brain stops the heart can continue working but when the heart stops everything stops. II-v-10: This ether is (like) honey to all beings, and all beings are (like) honey to this ether. (The same with) the shining immortal being who is in this ether, and the shining, immortal being identified with the ether in the heart, in the body. (These four) are but this Self. This (Self-knowledge) is (the means of) immortality; this (underlying unity) is Brahman; this (knowledge of Brahman) is (the means of becoming) all. 13.18. That, the Light of all lights, is beyond darkness; it is said to be knowledge, the Knowable and the goal of knowledge, seated in the hearts of all. The ancient Indians believe that the man thinking with his heart. May be is a time to realize this. 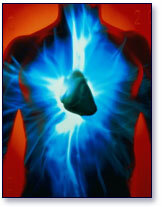 It might interest you to know that the heart’s electromagnetic field is the most powerful the body produces. It is approximately five thousand times greater than the field produced by the brain. The heart’s field not only permeates every cell in the body but also radiates outside of us. It can be measured up to eight to ten feet away with sensitive detectors called magnetometers. Now you know the value of healing from the energy of the heart. Now you know the value of love. There is no difficulty that enough love will not conquer; no disease that enough love will not heal; no door that enough love will not open; no gulf that enough love will not bridge. No wall that enough love will not throw down; no sin that enough love will not redeem. It makes no difference how deeply seated may be the trouble; how hopeless the outlook; how muddled the tangle; how the great the mistake.A sufficient realization of love will dissolve it all. If only you could love enough you would be the happiest and most powerful being in the world. A lot of people think that yoga is an exercise or fitness. 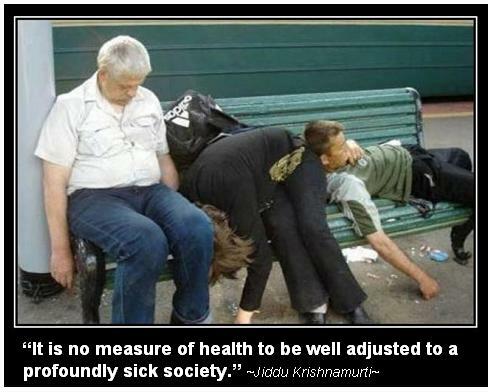 They are not aware that their body is working under yoga principles every day. Every day our body and mind are exposed to various conditions and pressure and every night we get recovered. This process is spontaneous but with limited capabilities. By knowing more about ourselves we will reach new level of awareness and understanding. By knowing more about our roots we can sustain better out tree.